Acupuncture alleviates allergies, tension headaches, sinus headaches, migraines, and dizziness. 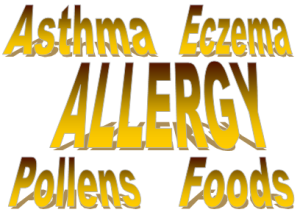 Allergy Elimination has been a specialty of Robin’s for the past twenty years. While the majority of patients come in with common Hayfever, Sinusitis, and Rhinitis, her allergy practice has expanded far beyond these commonly treated conditions.